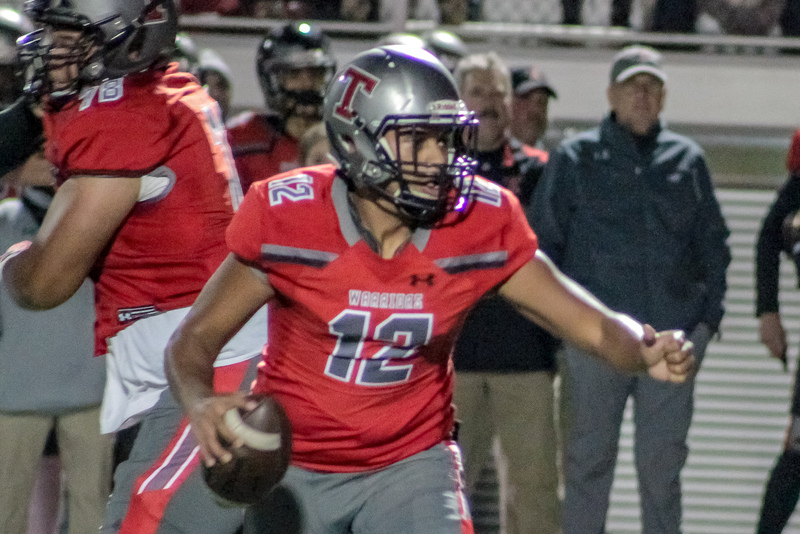 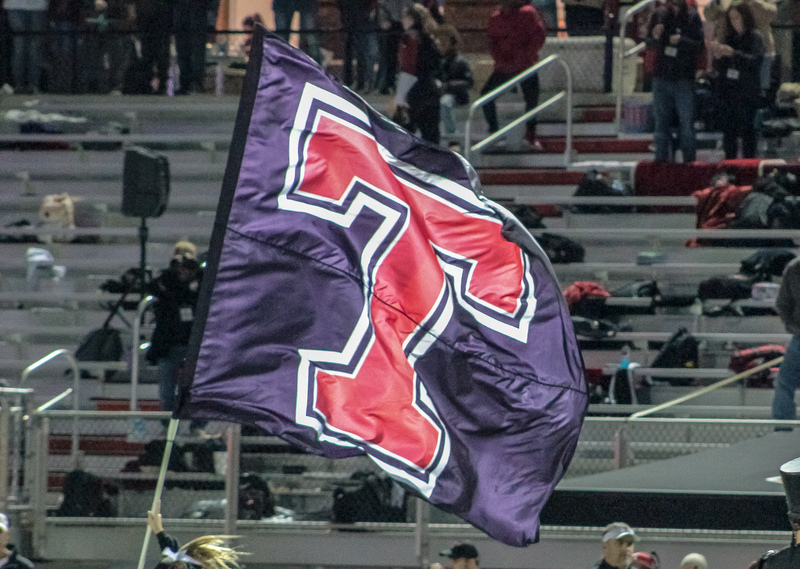 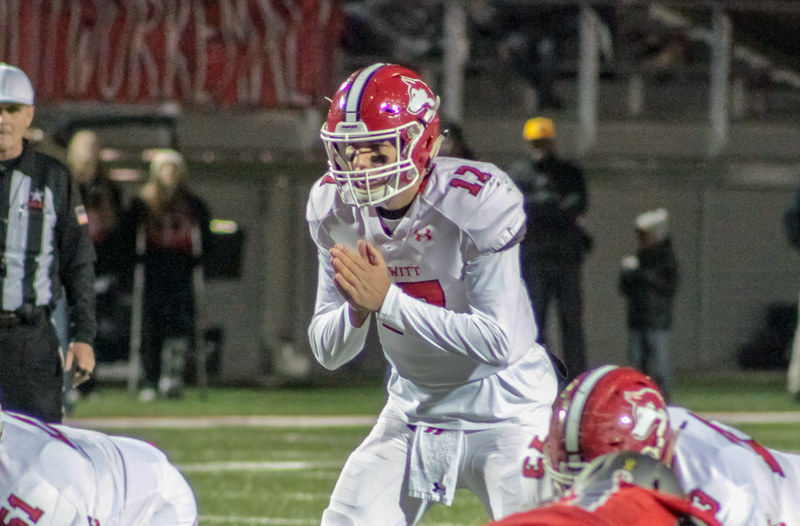 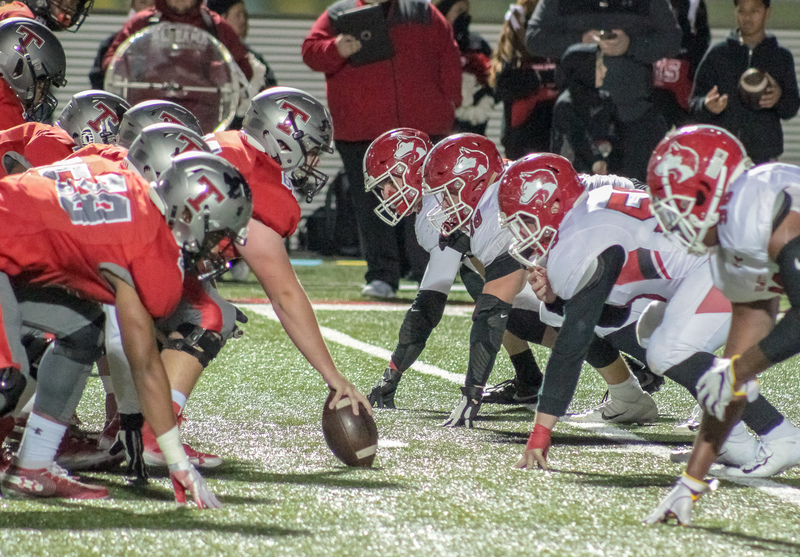 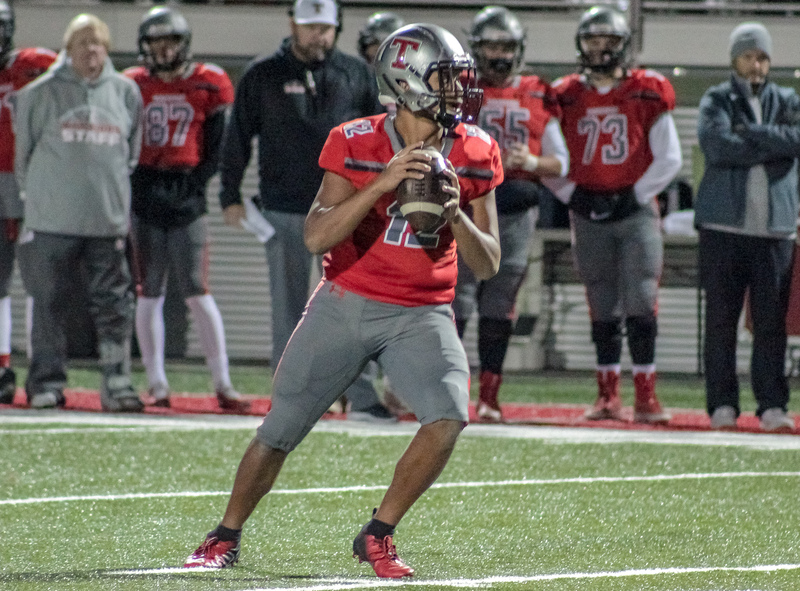 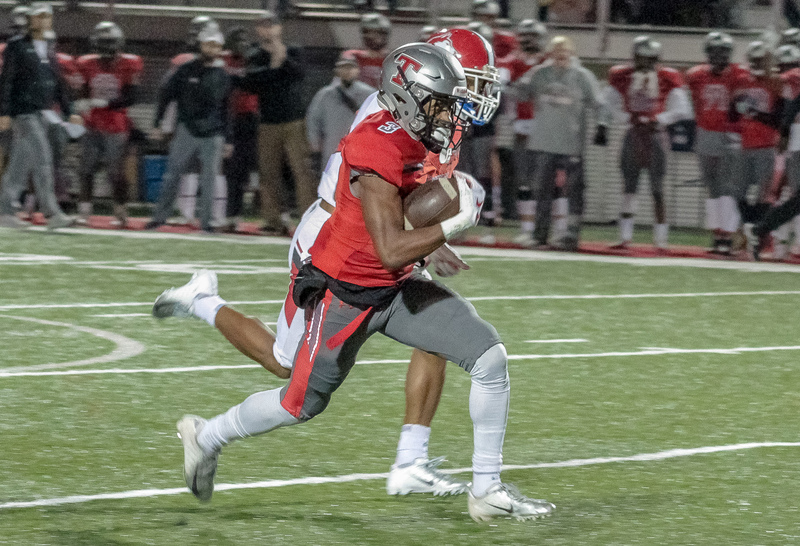 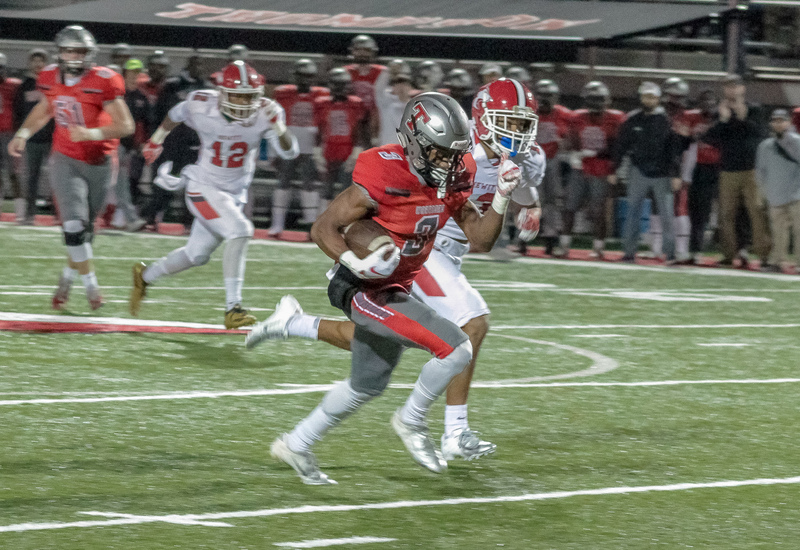 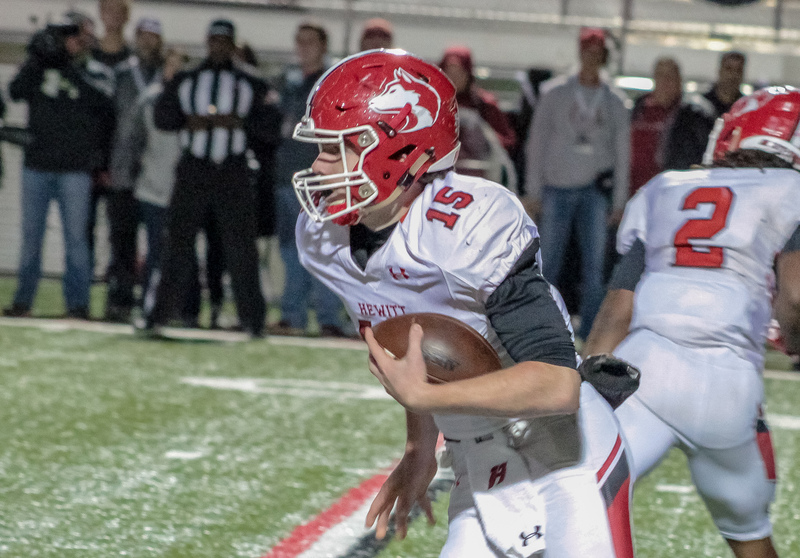 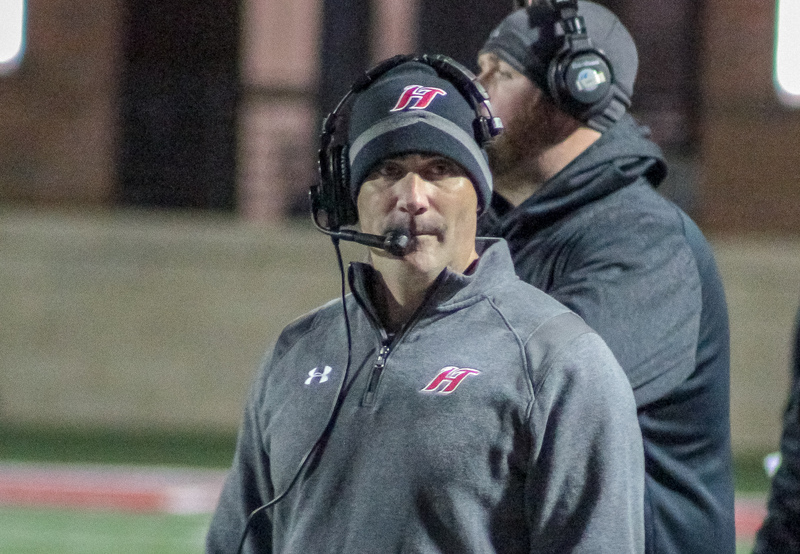 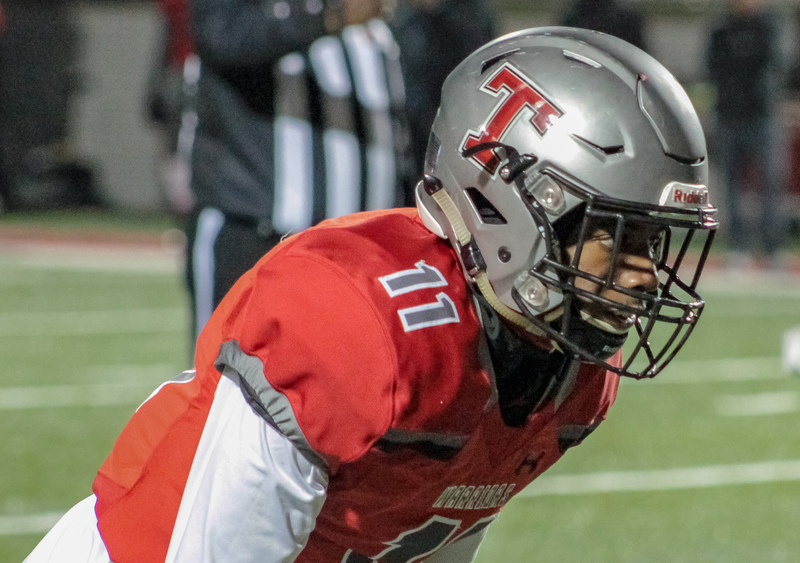 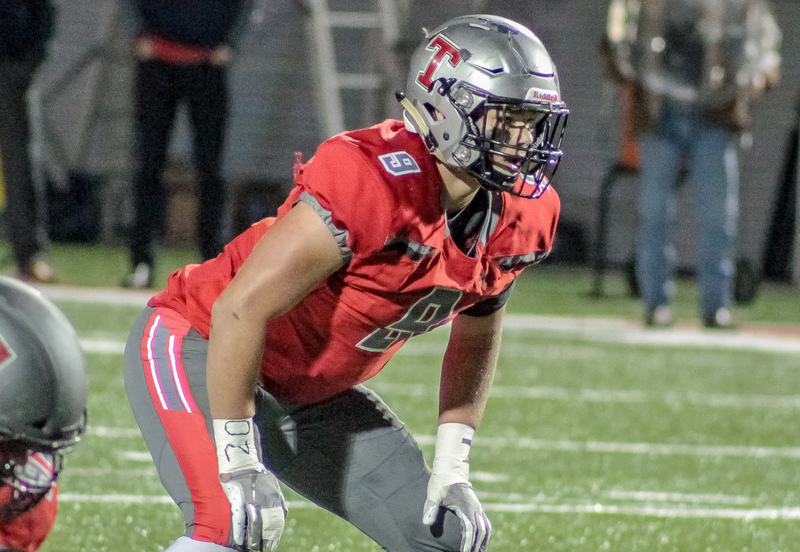 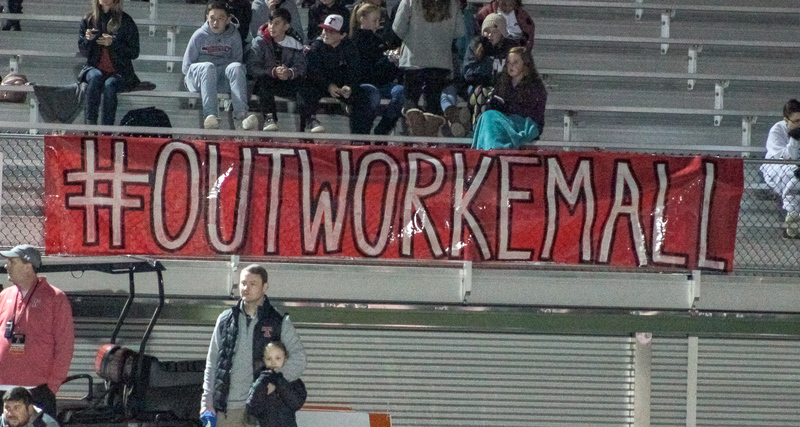 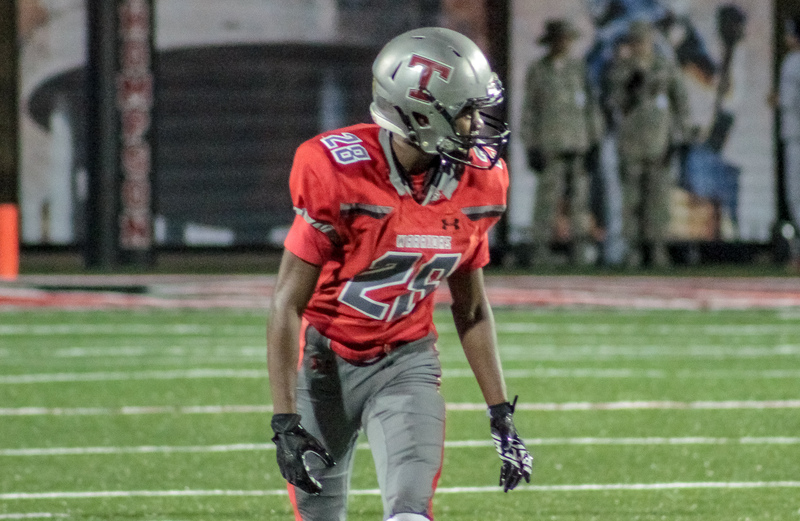 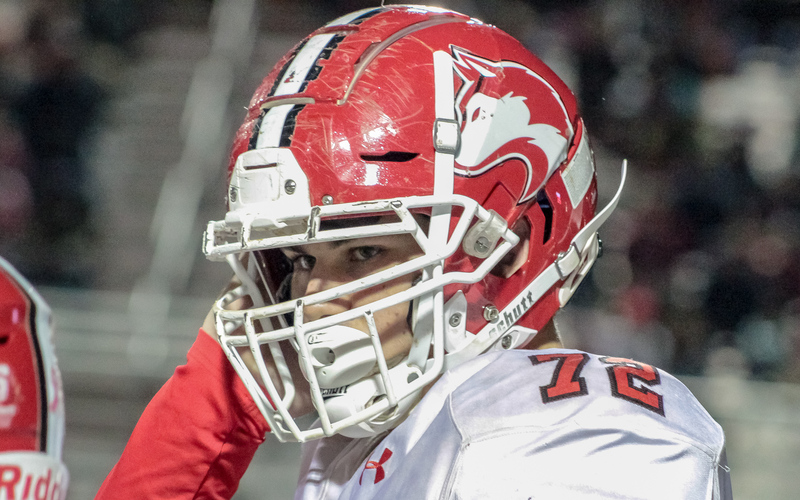 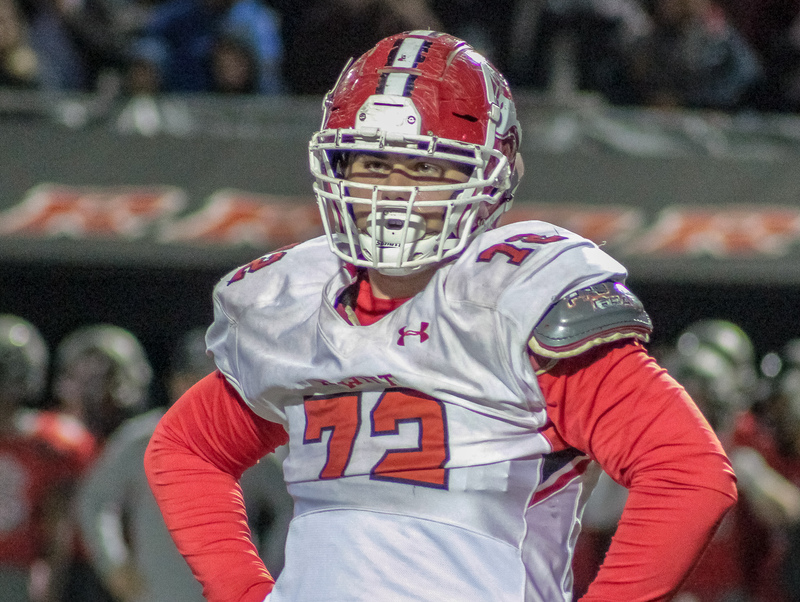 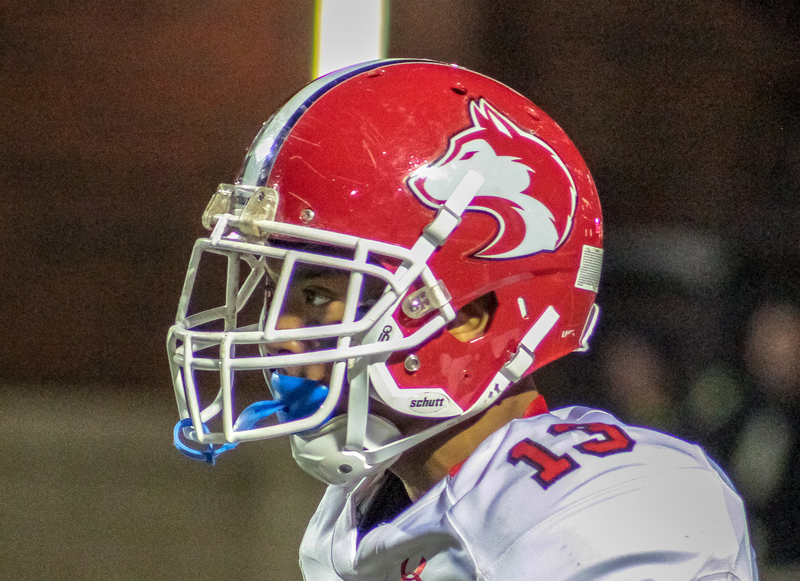 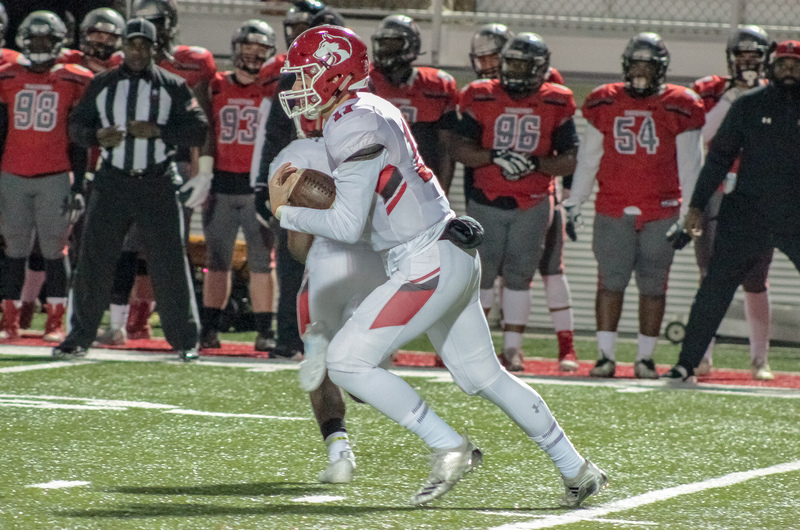 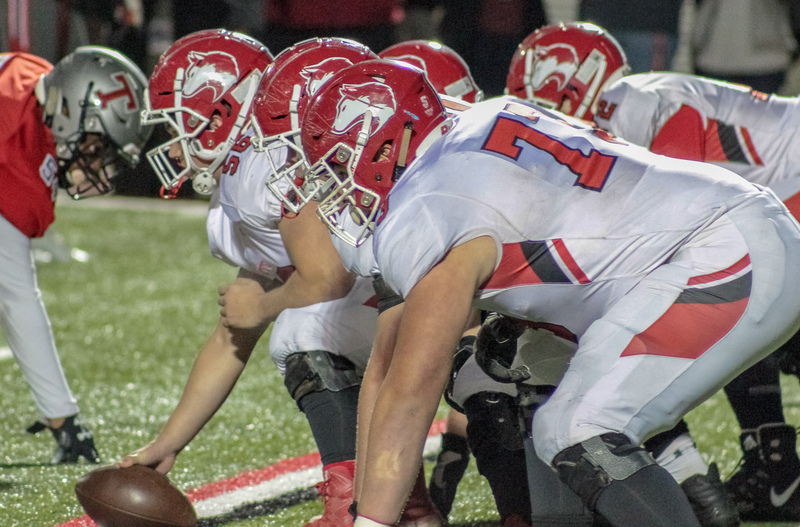 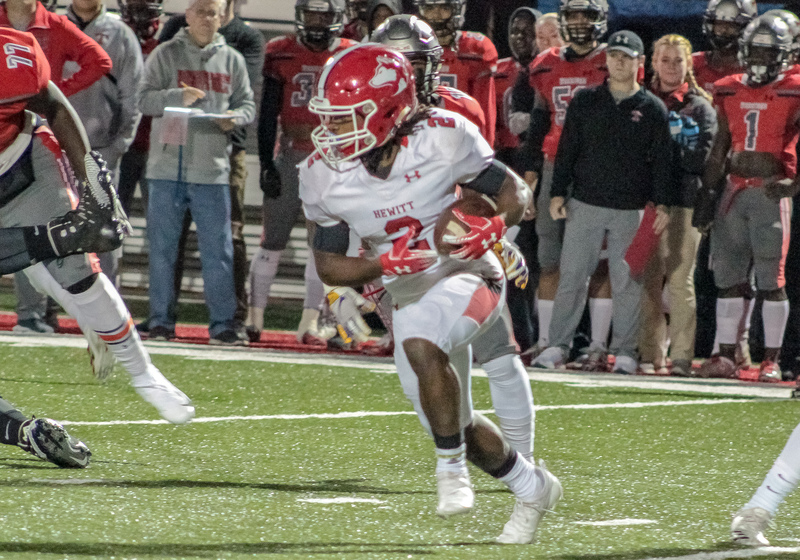 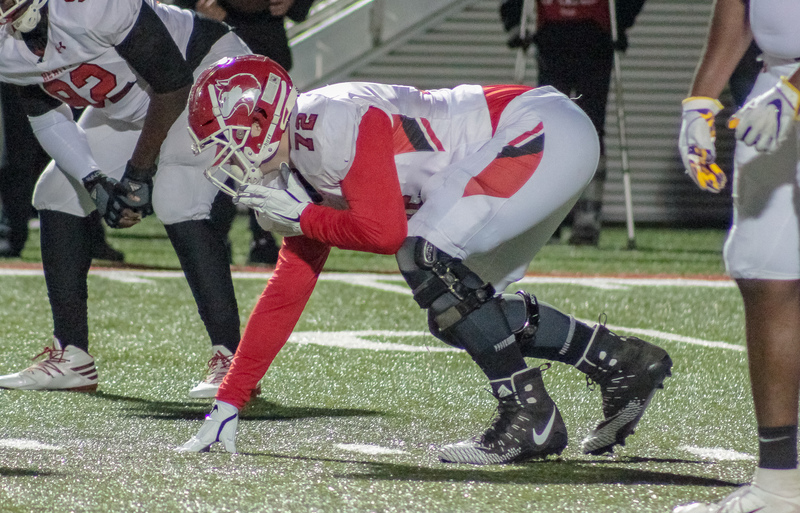 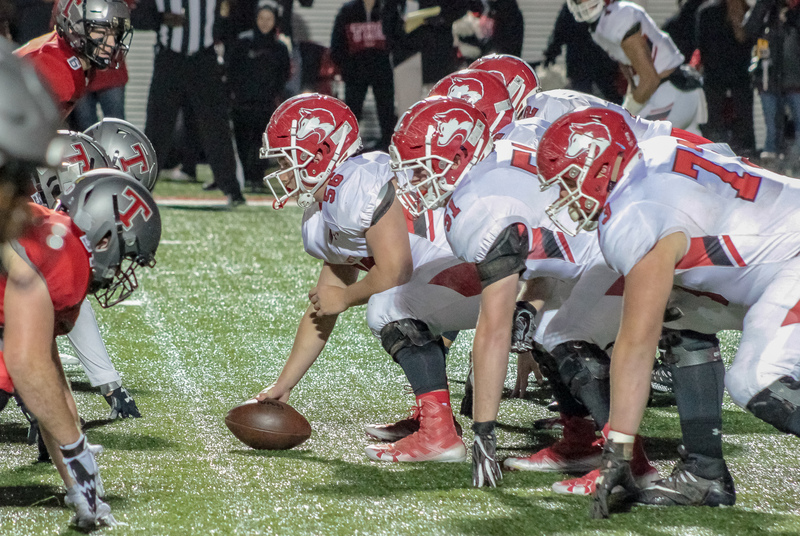 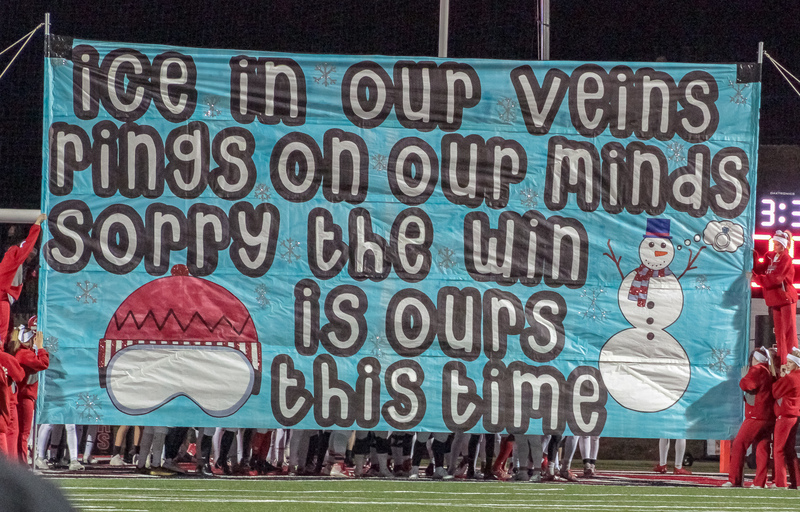 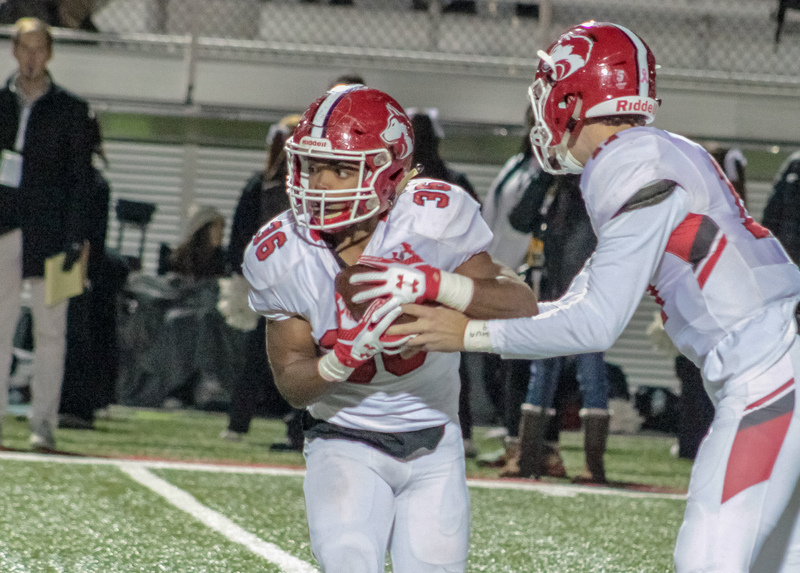 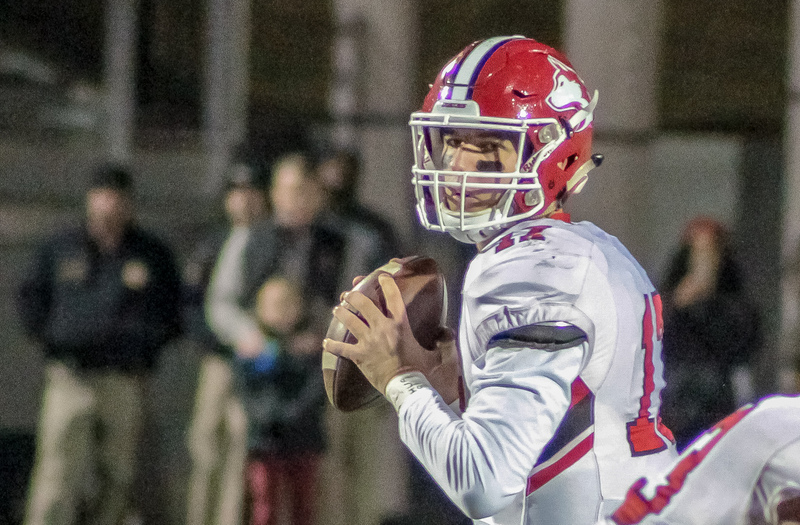 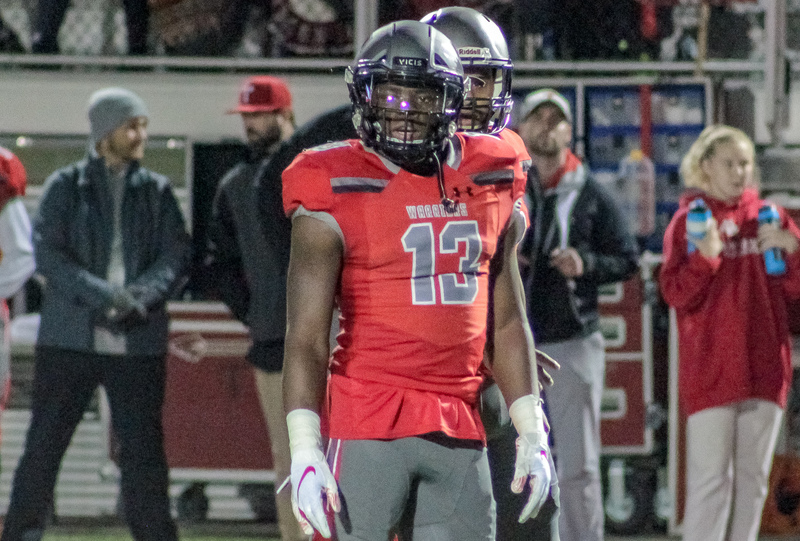 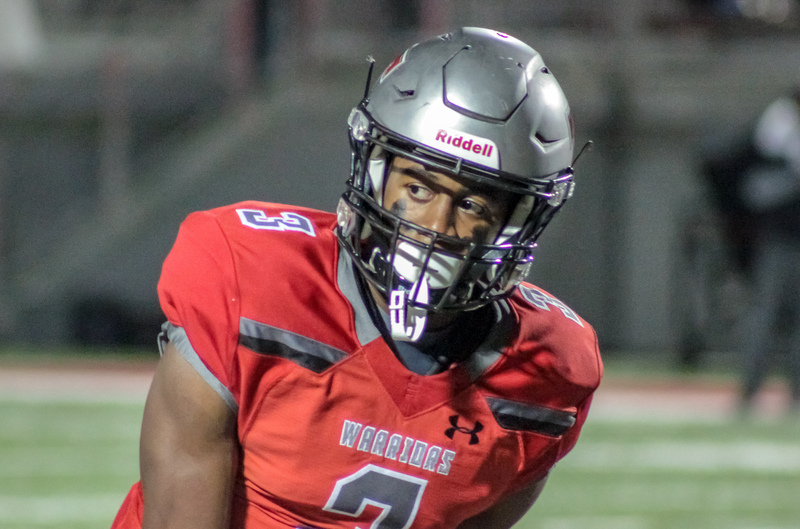 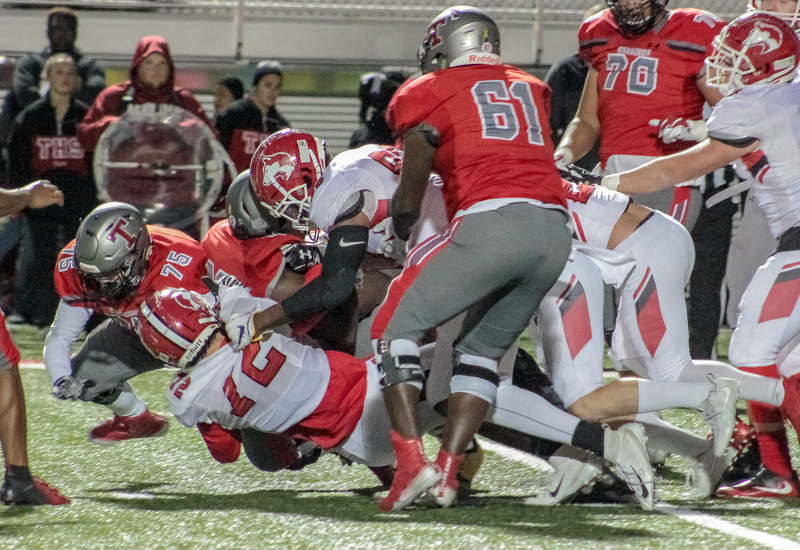 Alabaster, AL – The Thompson Warriors (10-1) came one step closer to playing for their second AHSAA state football championship in program history Friday night with a 37-13 quarterfinal win over the Hewitt-Trussville Huskies (8-4) at Warrior Stadium. 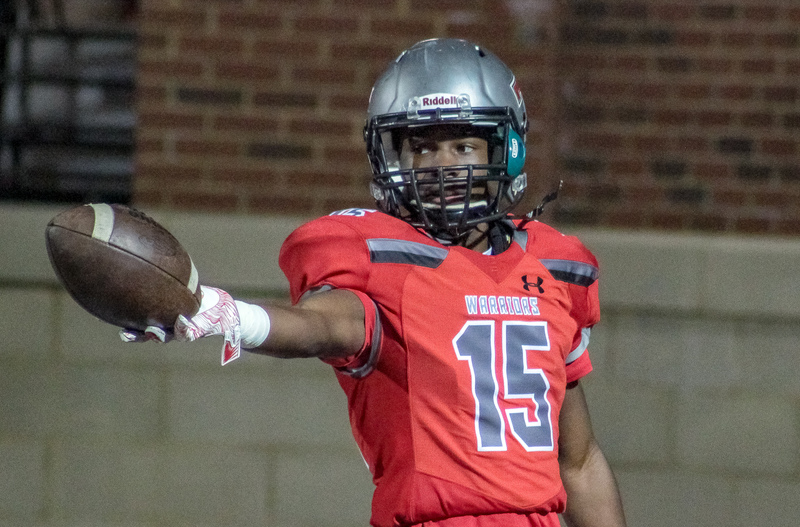 The win marked the second of the season for the Warriors over their region 3 rivals. 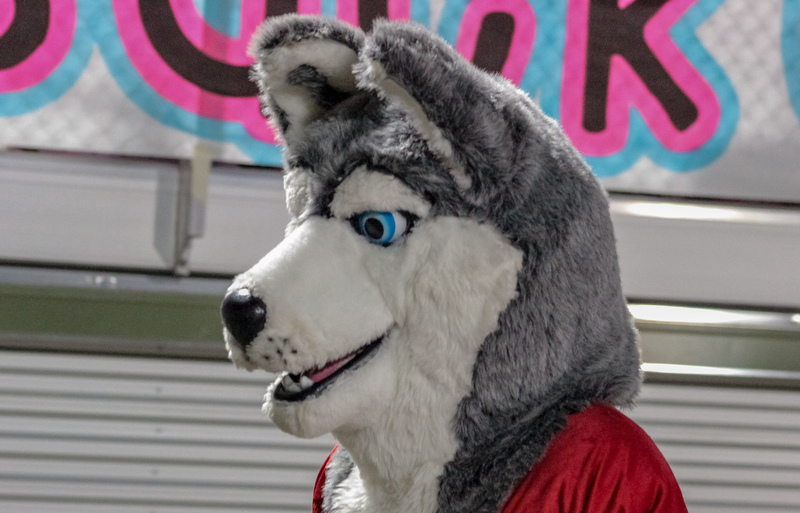 The first matchup was a nationally televised grudge match that took a comeback from 28 points down to get past the visiting Huskies 63-49. 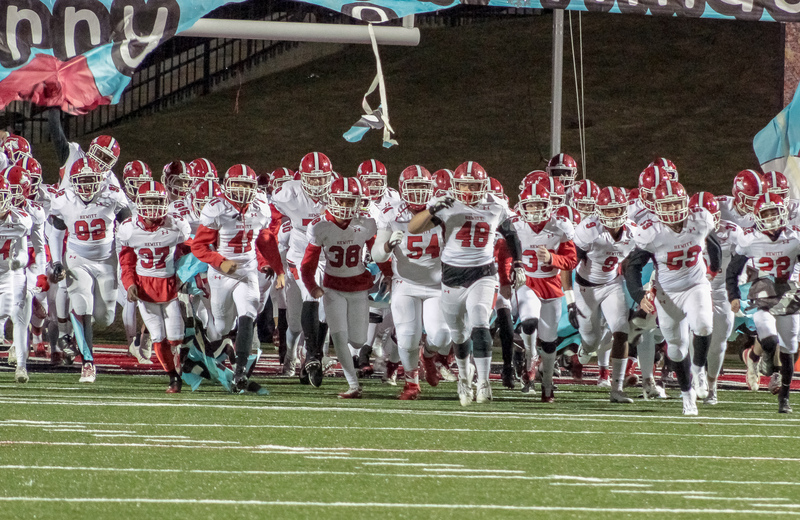 This time around the Warriors held the upper hand from the opening kick. 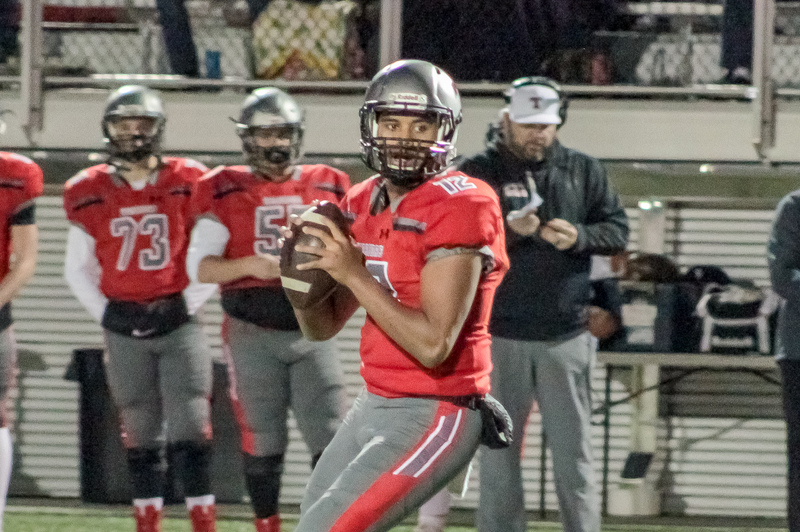 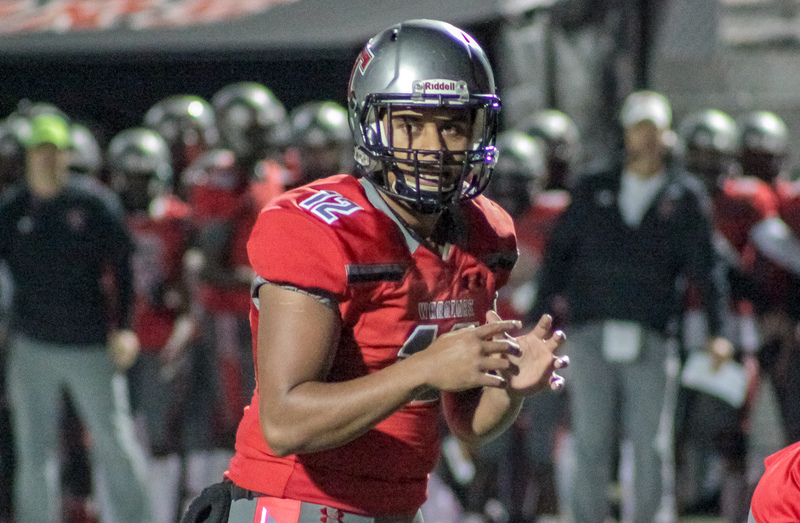 Thompson quarterback and Alabama commit Taulia Tagovailoa completed 12 of 21 passes for 185 yards and a pair of TD’s through the air while rushing for 23 yards and a score on the ground. 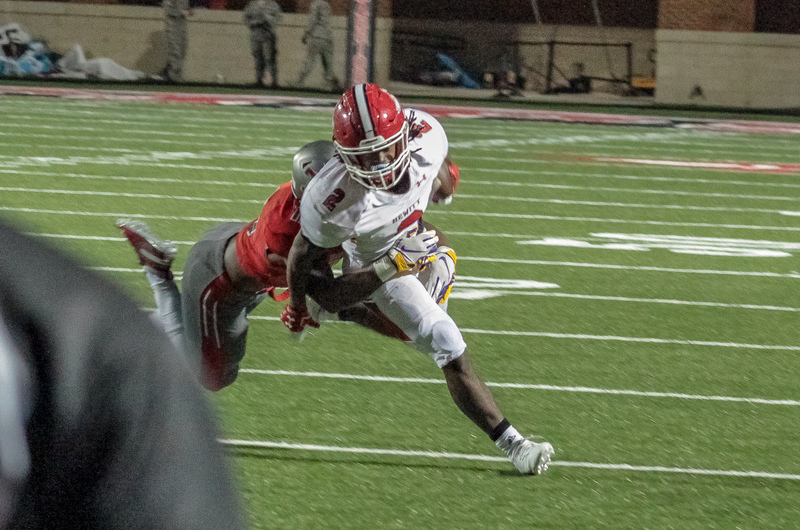 Shadrick Byrd carried the ball 24 times for 160 yards and a touchdown while Michael Pettway snagged four catches for 110 yards and two touchdowns. 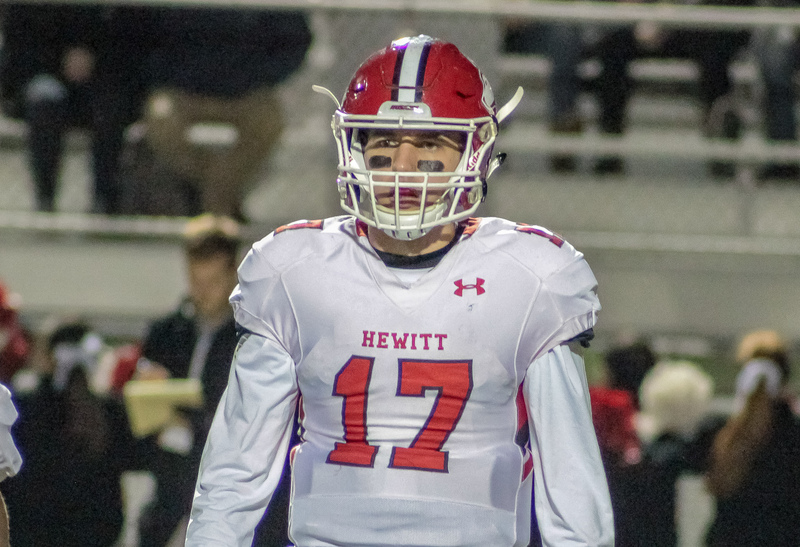 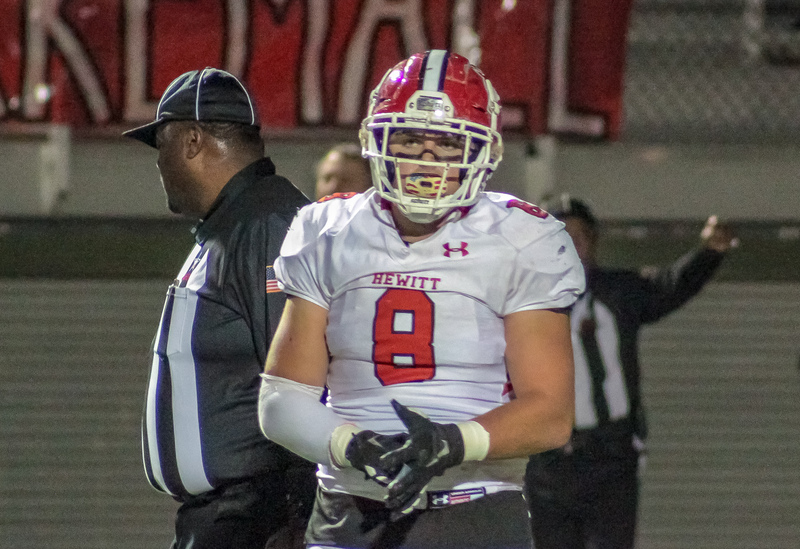 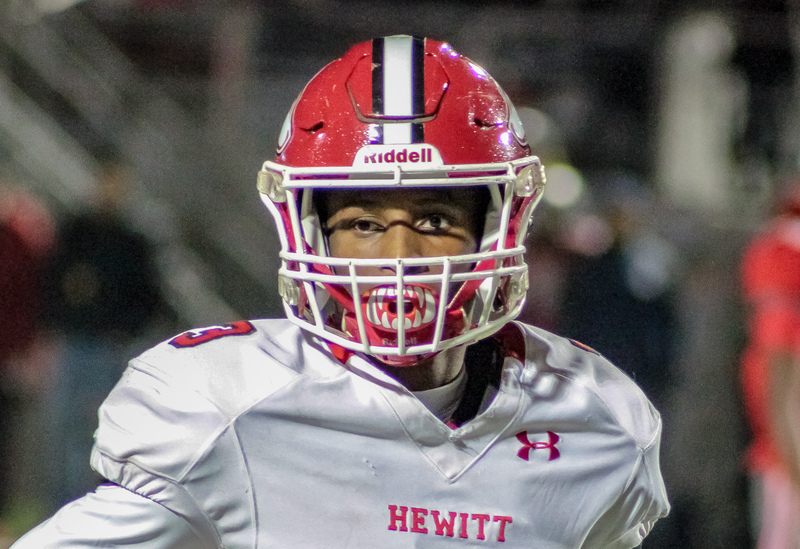 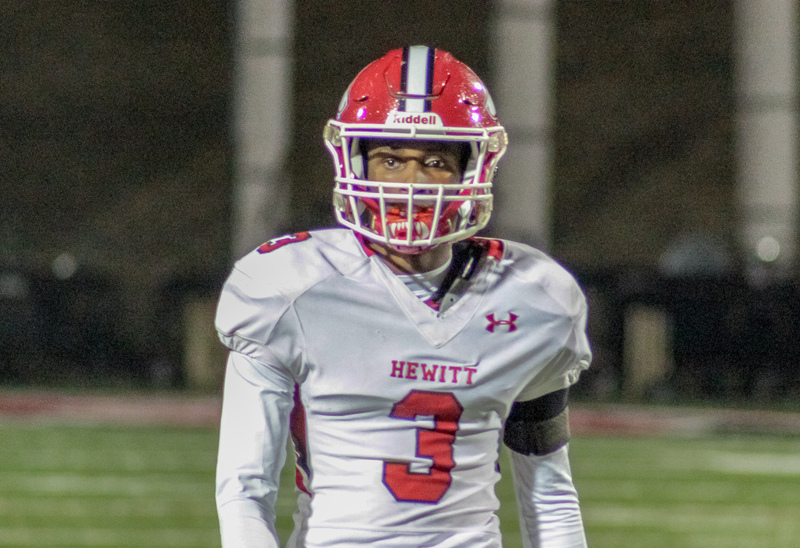 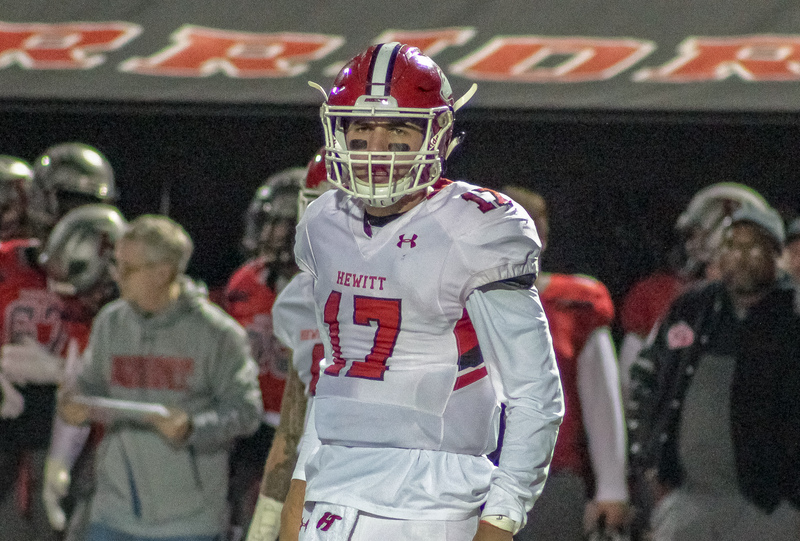 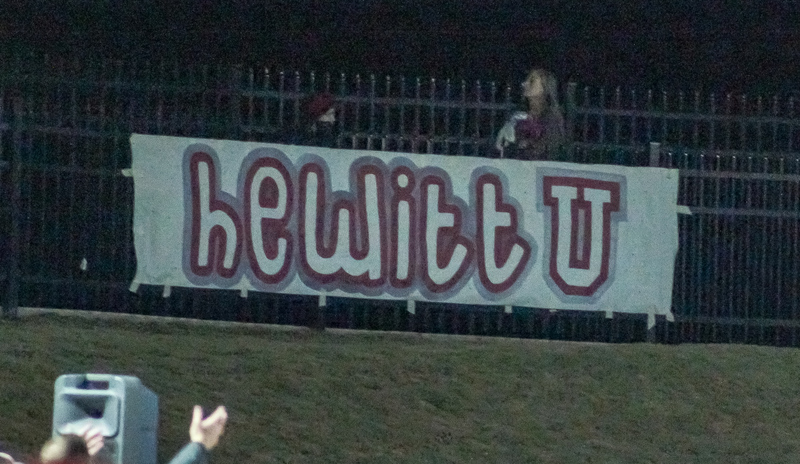 Hewitt closed out 2018 at 8-4 with regular season wins over region rivals Oak Mountain, Spain Park, Vestavia Hills, Tuscaloosa County and defending 7A state champion Hoover. 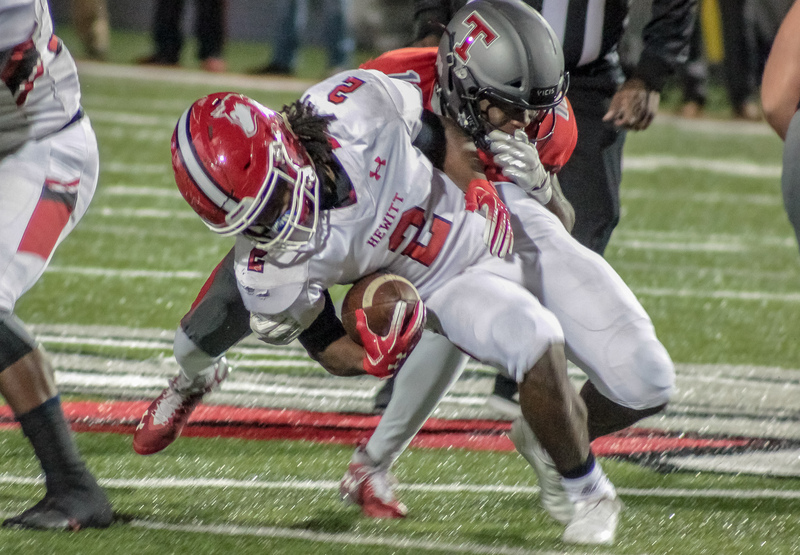 Thompson advances to the 7A semifinals to face the Hoover Bucs (9-3) for the second consecutive season. 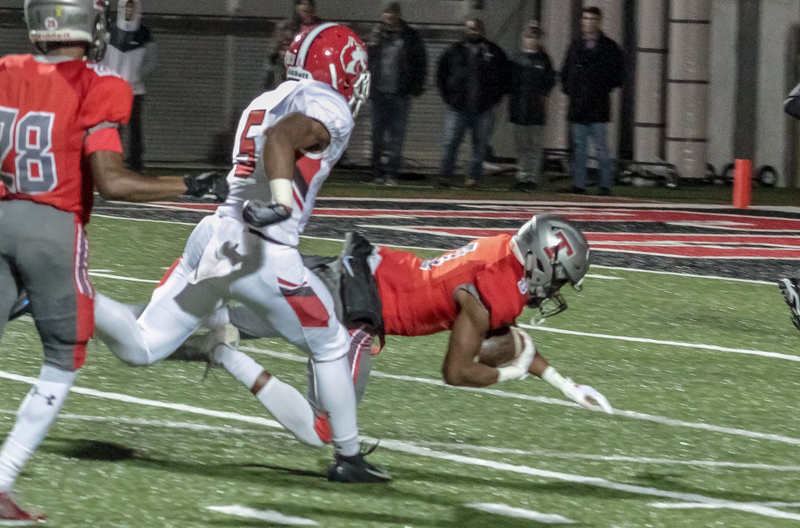 The Bucs defeated the Warriors 45-26 in the team’s regular season meeting.